Our carpets dry in hours, not days. 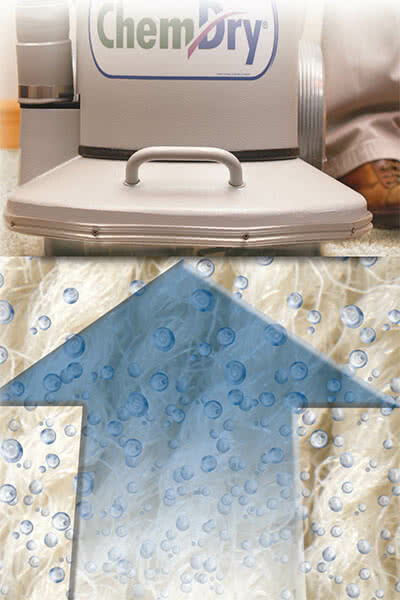 Many steam-cleaners will use unnecessary amounts of soapy water that can cause issues once they leave. The excessive amounts of water increase the risk of mould and mildew growth, which can pose a threat for your family’s health. Not only this, but the soaps, carpet shampooers, detergents, and chemicals they may use will often leave behind a sticky or crunchy residue. 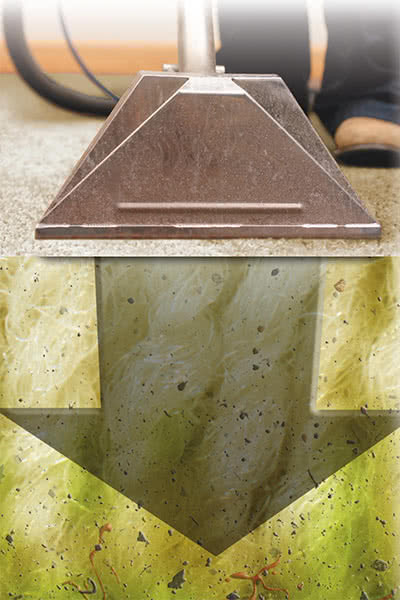 These residues are known for attracting dirt and causing the carpets to be dirtied in no time. The result is a deeper clean that’s also healthier because your carpet dries in a few hours, not 1-2 days. And your carpet stays cleaner longer because there is no soapy residue left behind.